Affordable Marketing Strategies for your New Fashion Startup — Lefty Production Co.
Brands no longer need a big marketing budget to be successful. The growth of digital marketing has opened up plenty of doors for smaller names in the fashion industry. Fashion startups and apparel manufacturers can take advantage of cost-efficient marketing strategies to make their brand a success. Let’s take a look at some of the affordable marketing strategies that fashion startups can utilize. The biggest clothing brands in the world including the likes of Victoria’s Secret and Abercrombie & Fitch have announced the closure of hundreds of stores in 2019. But even with so many big brands closing their stores, the fashion industry continues to boom. The renewed optimism of the fashion industry is driven by the growth of online fashion stores. Thanks to the increase of e-commerce and digital marketing, smaller fashion brands are able to secure a space for themselves in the industry. At the core of every digital marketing strategy is a functional website that generates leads and stimulates sales. Without a great website, it’s nearly impossible to build an online presence and implement digital marketing strategies. Did you know that around 60% of online searches are carried out on smartphones? Our smartphones are the go-to devices when looking for products and services online. 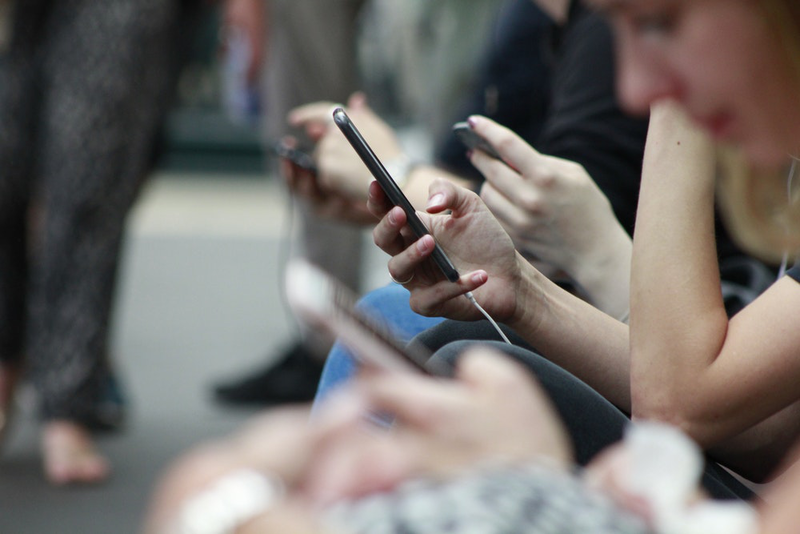 Keeping up with consumer trends, search engines like Google have begun giving priority to mobile-friendly websites over websites that aren’t mobile responsive. In order to make any sort of real impact in the online world, you should have a mobile-friendly online presence. There are plenty of web development companies out there that will help you design exceptional SEO-friendly websites that will work smoothly on mobile devices too. The easiest and probably the cheapest way to market your product is through social media. However, not everyone has figured out how to use social media effectively. There’s an abundance of platforms out there that have specific target audiences. There was a time when Facebook was considered the leading social media platform for everybody; today Facebook’s primary users tend to be older. Instagram and YouTube are favorites amongst younger shoppers at the moment. If you have a clothing brand that’s aimed at the youth market, then you need a presence on these platforms. Not sure how to use digital marketing to your advantage? Leave it to the experts at Lefty Production! Lefty Production Co. has marketing specialists that know how to tell your story through powerful online branding strategies. If you’re based in Los Angeles get in touch with us today and let’s begin developing a marketing strategy for your brand!